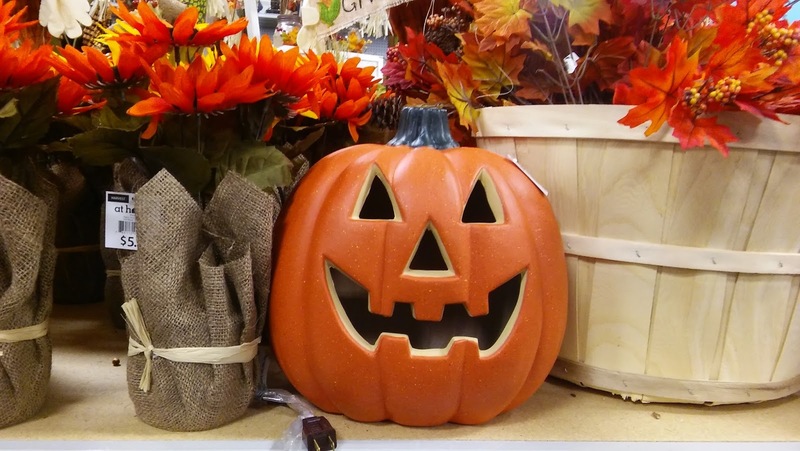 Homegoods (formerly Garden Ridge) has loaded their store full of spooky items to ensure that the Halloween season is off to a great start! If that cool breeze isn't enough of an indication that Halloween is getting closer and closer than Yankee Candle's annual Witches Ball should have been a dead giveaway. 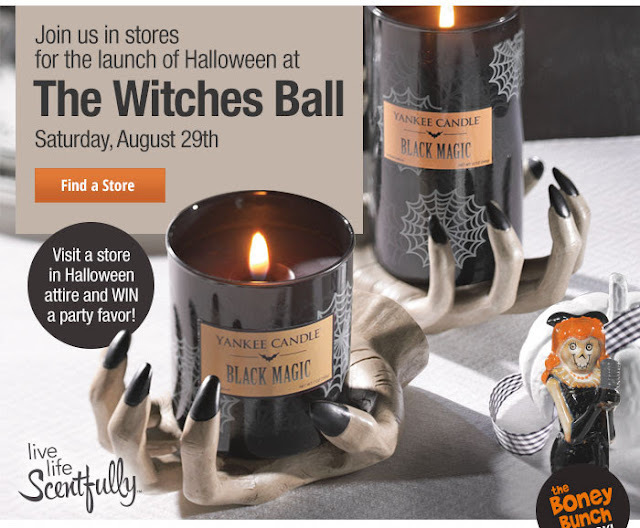 Every year Yankee Candle adds to their Boney Bunch collection, a series of small skeleton-themed collectibles. They range in price and style; everything from bride & groom to tart warmers. Suffice it to say there's definitely something to please every fan of the Halloween season. This year was my first time attending the event. Unfortunately I got off to a late start thanks to a broken phone, but thankfully there were plenty of products to go around. While some of the other local retailers have had a few Halloween items trickling out, this was my first big Halloween "experience" of the year, and it was definitely worth having to trek through a busy mall. Biggest UPDATE of the year! DVD's, Blu-ray's, HORROR, comics, and more!